- Be compatible with Magento version 1.9.2.0. - Fixed: CSS issue for Quickview on Mobile View. - Fixed: CSS issue for Newsletter Popup on Mobile View. - Changed: Facebook Like Box to Facebook Page Plugin. - Upgraded: Ajax Layered Navigation. - Fixed: Some minor css issues. - Fixed: Discount percentage calculating issue when the price is greater than 1000. 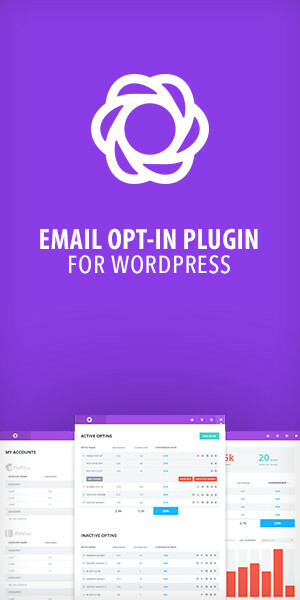 - Added: Newsletter Popup, Quick View. - Added: Retina Ready feature. - Fixed top links and some other small issues. - Fixed ajax cart file upload issues when product has input file custom option.